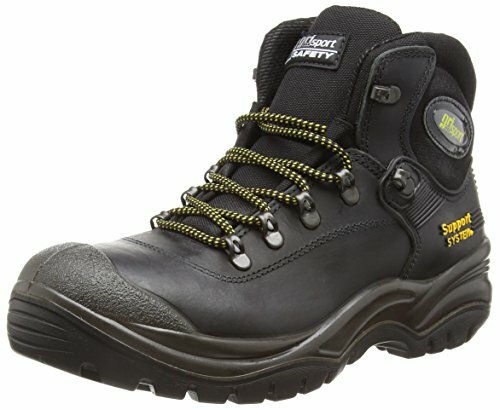 If you are looking for occupational footwear which can guarantee you protection against the contact with hot surfaces, then I recommend safety shoes with heat-resistant HRO soles. 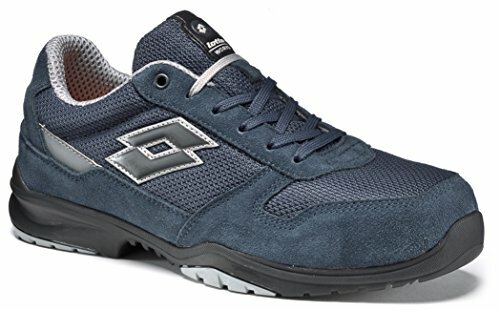 In this article I will answer the most frequently asked questions about safety shoes with heat-resistant HRO soles, to help you find the perfect product for you needs! 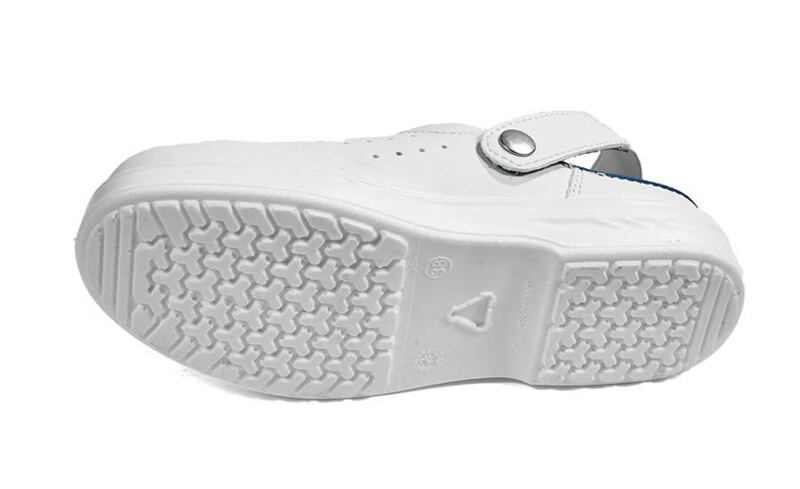 The shoes that manage to pass the test and obtain the HRO marking are those with soles made of rubber; you only have to choose among solid rubber, PU/rubber and EVA/rubber. Those of solid rubber are the sturdiest, those of EVA/rubber are the lightest and those of PU/rubber are a compromise between the two qualities. 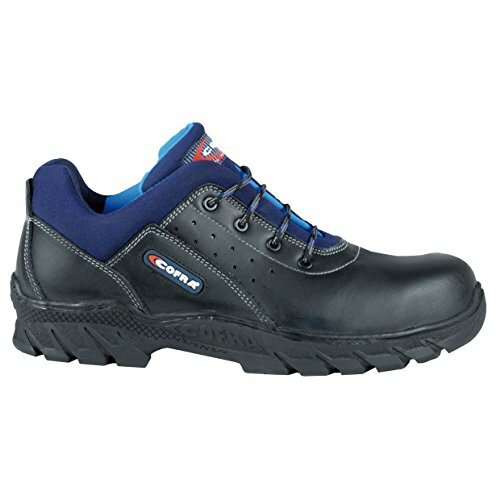 In what cases should Safety shoes with heat-resistant HRO soles be used? The additional marking of safety shoes, including the “HRO” marking, are described in the standard UNI EN ISO 20345, in table 18. 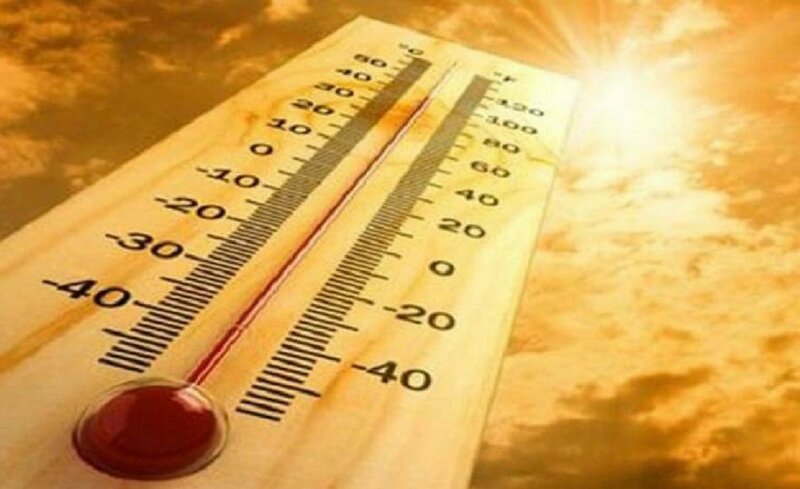 Safety shoes with heat-resistant HRO soles are submitted to a specific test, at 300ºC. During the test the rubber/polymeric sole must not melt nor break, even when bent. 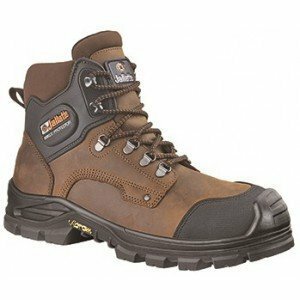 What models of Safety shoes with heat-resistant HRO soles should I choose? 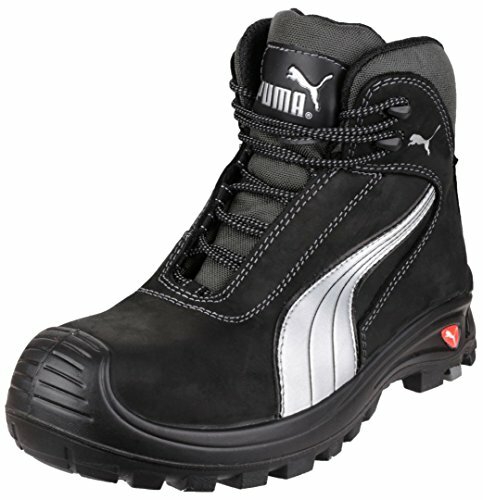 These tips should help you to find the perfect model of safety shoes with heat-resistant HRO soles for your needs. 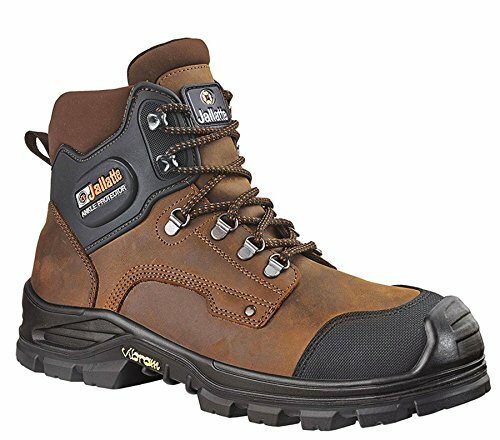 As soon as you choose your perfect pair of safety shoes with heat-resistant HRO soles, you will be better protected and you will live a better working experience. 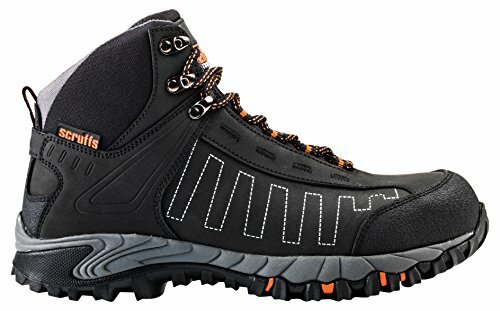 What do you think about safety shoes with heat-resistant soles ?